Municipal officials are on the verge of hitting property owners with a $3 million sewer fee hike on top of a 2-percent tax increase, Abdelaziz pointed out. Forgoing the purchase of the Chevrolet Express Cargo Van RWD 2500 with stainless steel cage for $52,393 from Mavron of Warsaw, Ind. will ease the budget crunch, he said. 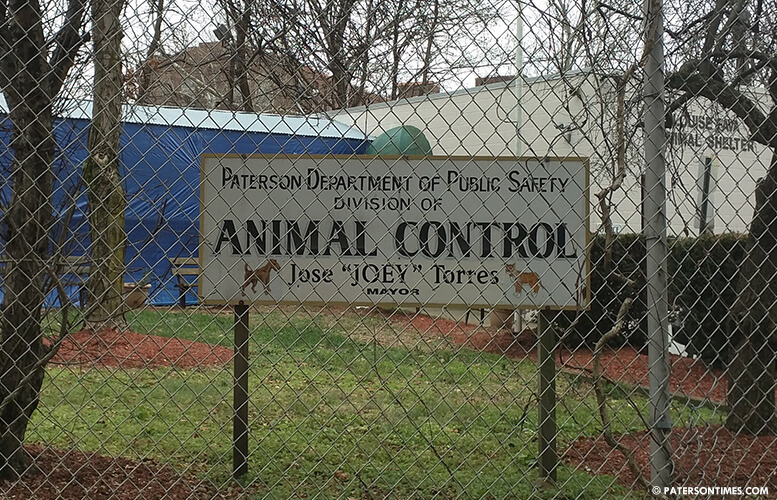 John DeCando, chief of the Animal Control Division, said it’s an urgent purchase. “We’re in dire need of that car,” said DeCando on Wednesday morning. He said the vehicle being replaced is a rotting 2000 GMC van with rebuilt engine. DeCando attempted to get the odometer reading for the Paterson Times on Wednesday morning, but the vehicle wouldn’t start. Abdelaziz wanted the resolution to award the contract pulled from the agenda. He said it will take months before the city gets the van so it makes sense to push the purchase into the next fiscal year. “These are the areas where we can find cuts,” said Abdelaziz. Mayor Andre Sayegh defended the purchase. He claimed the purchase was budgeted for. “This is definitely needed,” said Sayegh. Animal Control has five vehicles. Each one has a driver, said DeCando. His division also serves many of the surrounding towns through shared services agreements. Abdelaziz’s colleagues disagreed with him. Council president Maritza Davila refused to pull the item from the agenda. Council members will vote on whether to allow the purchase next week. should remove the new car that has for personal use the sr.De Cando. Money of those who paid taxes. Then the tax payer will be on the hook for much more. Paterson should have change the van during the time when they buy all the new police vehicle. This would not be conversation now.